ANPR is often seen as a stand-alone technology which provides independent data for use in specific applications. The reality is that today’s ANPR, using next generation models such as the MAV IQ range, forms part of a wider framework of technologies that utilise multiple data sensors in live and AI based analytic scenarios. 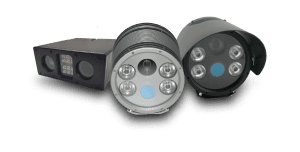 The best Intelligent ANPR cameras have evolved each year providing much more than on board processing and storage options. The key differential within ANPR technology is the ability to offer alignment of causal data with associated peripheral sensors and devices that provide a wealth of data which is tagged for each vehicle’s passage. This allows for geographic analyses to be completed with a greater depth of information for comprehensive study of behaviours, trends and responses to traffic stimuli. 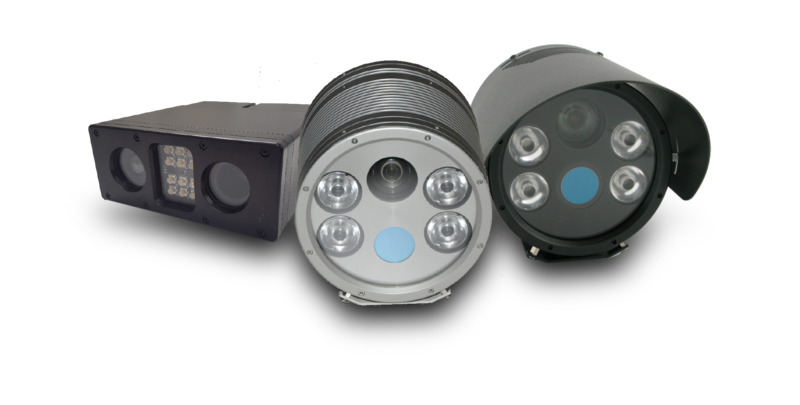 MAV’s range of market leading intelligent ANPR cameras provide consistently high quality performance and flexibility. Whilst these applications provide examples of systems which use core Intelligent ANPR cameras and the multiple communication and data gathering functions, new applications are being continually developed which utilise the benefits of cameras such as the IQ range of intelligent ANPR technology. Future proofing of technology is a well-worn phrase that is often mis-represented as adding a few spare ports but businesses such as MAV Systems believe this phrase needs to be redefined. All these worthy goals mean nothing without practical applications and MAV Systems are being constantly requested to assist with new ways of achieving cost effective systems that are hybrids and extensions of their core products. By way of example, the EQ range of gas and particulate sensors can be seamlessly integrated with the IQ to correlate ANPR for classification and emissions data. Integrated systems can collate information on traffic flow, volume, congestion patterns and wait times at traffic lights/junctions and pair this with real-time air quality. This provides a baseline for analysis and enables process improvement through links into traffic control and SCOOT systems. This is not just a retrospective tool, the ANPR can be linked to control systems that affect traffic flow based on live classification data. The effect of the adapted flow can then be measured using the intelligent ANPR data and emissions sensors. In this way, the traffic model can be optimised and further traffic improvements can be performed at a local level as well as influencing national policies. Continual analysis of process changes allow for impact evaluation to identify best practice and system improvements reducing emissions further. With such integration available for emissions regulation using the IQ range of ANPR cameras, Low Emission/Clean Air Zones are now being introduced across the world. It is only with sophisticated technology, such as the IQ and EQ, that targeting specific locations for dramatic emissions reduction through traffic control can be effectively conducted. These systems can be further supported by speed regulation using average or spot speed integration to provide a full traffic control system and data retrieval. Such demands have led to the market leading IQ becoming pivotal in the development of traffic and emission control, regulation and implementation systems. In a data driven global society that is always looking to find efficiencies, ANPR technology is pivotal. Previously only seen as a blunt instrument, ANPR now offers the key to linking Smart City technologies that can provide flexibility, open integration and enhanced functionality. MAV Systems believe that they offer the vital components of measuring the impact and efficiency of our rapidly changing world of traffic.